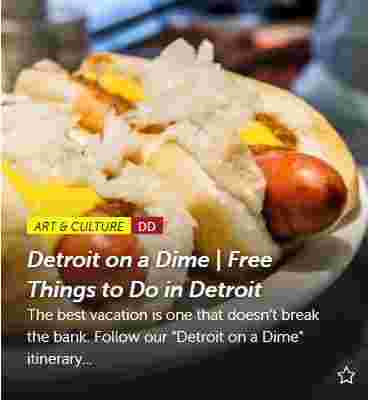 The city of Detroit, recently featured by Independent in the UK, is buzzing with new life and activity. Detroit is undergoing a major revitalization, bringing renewed excitement and energy to the area. Visit us and experience first-hand the vibrant cultural and sports scenes, an array of unique shops and stores, and the world-class restaurants making the Motor City such a great place to live and learn. There are all kinds of fun things to do and see: Campus Martius, the Riverwalk, the Slow Roll bike ride and Eastern Market, to name a few. Come experience the real Detroit! Choose a modern loft or historical home or trendy downtown apartment with Airbnb. Courtyard Detroit hotels in Warren or Troy. Marriott in Troy or Southfield. Hampton Inn or Fairfield Inn in Madison Heights. Holiday Inn Express in Southfield. 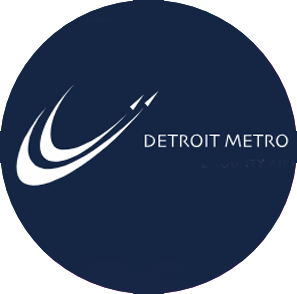 Detroit Mercy is serviced by the Detroit Metro Airport, approximately 30 minutes from campus. 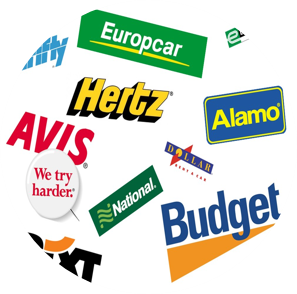 With more than 10 airlines from which to choose, we’re sure your needs will be met. Detroit Metro Airport has the most recent rental car options and information available at their web site. 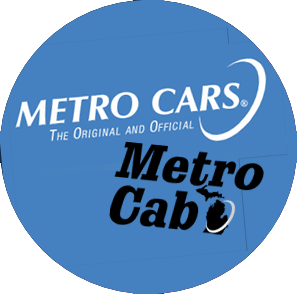 The most updated information for these services is available on the Detroit Metro Airport web site. A taxi from the airport to our campus generally costs about $35-45. 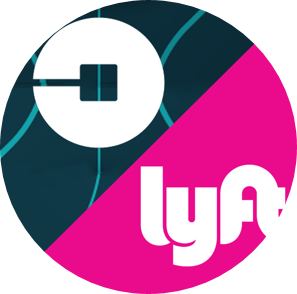 Rideshare applications like Uber and Lyft are a popular option for families arriving in town. A standard Uber or Lyft usually costs between $25-$40. These prices may vary depending on current demand and/or upgraded vehicle selections. New to Detroit and ready to explore? The Detroit Experience Factory has a "not your average" tour for you. Both free and ticketed tours will give you an inside look into the neighborhoods, landmarks and businesses that make up Detroit’s past and present. Search by region or by event category (or simply browse) what's events are going on in Detroit and metro Detroit. Whether you are planning your visit, or awaiting your date to campus, you can always take a sneak peek online with YouVisit. Explore our history and grounds, then scour the vibrant streets of Detroit.